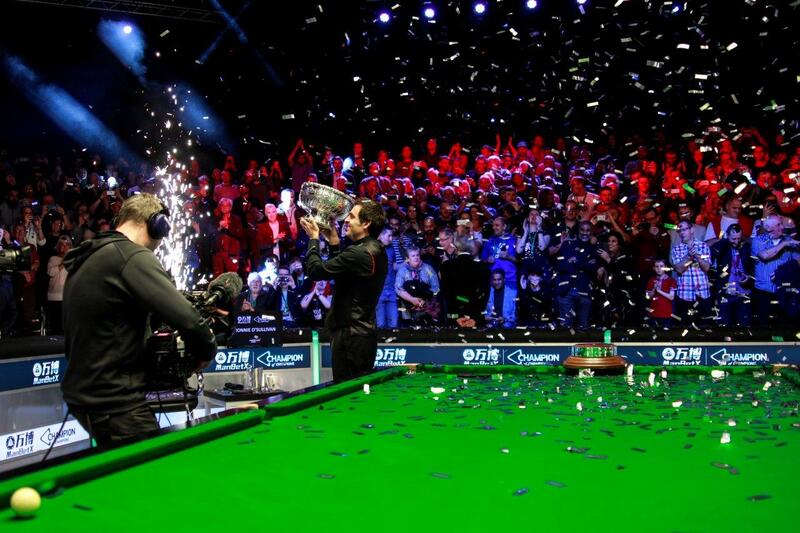 “It feels great to win the title,” said O’Sullivan, who becomes the first player to earn an invite to the 2019 ManBetX Champion of Champions. 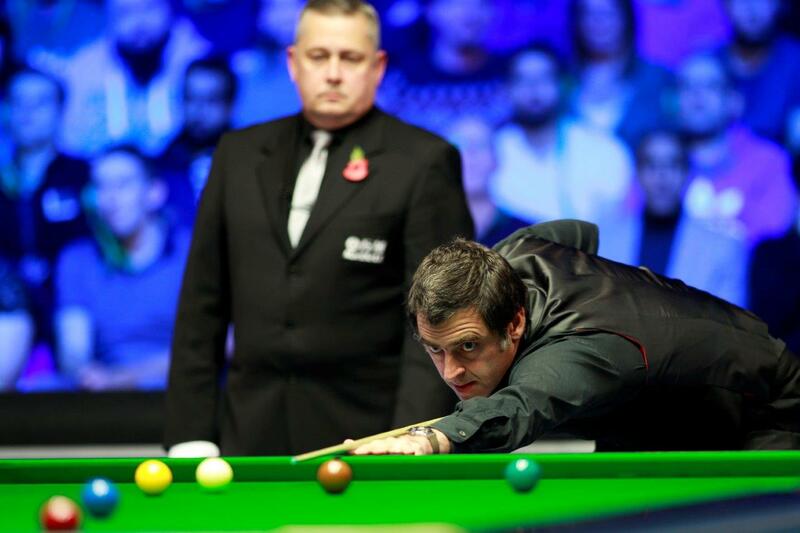 “To go 4-1 up I played pretty decent and thought this was going to be a nice day. Then the wheels fell off and I was hanging on really. “I wasn’t playing with enough fluency to dominate. I wasn’t at my best but you have to compete and do your best and give whatever there is to give on the day and that is what I did.